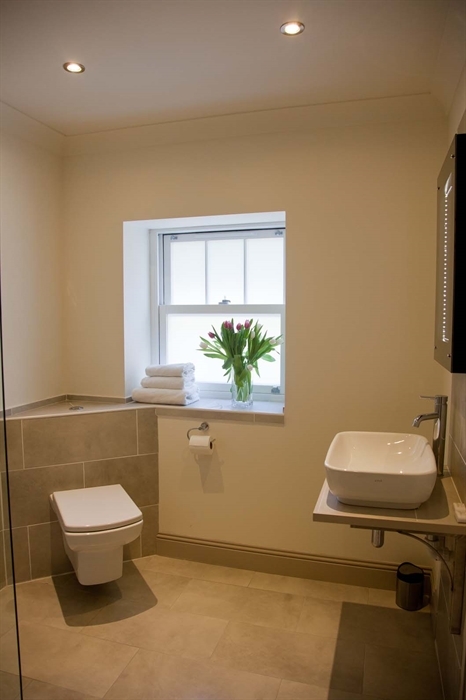 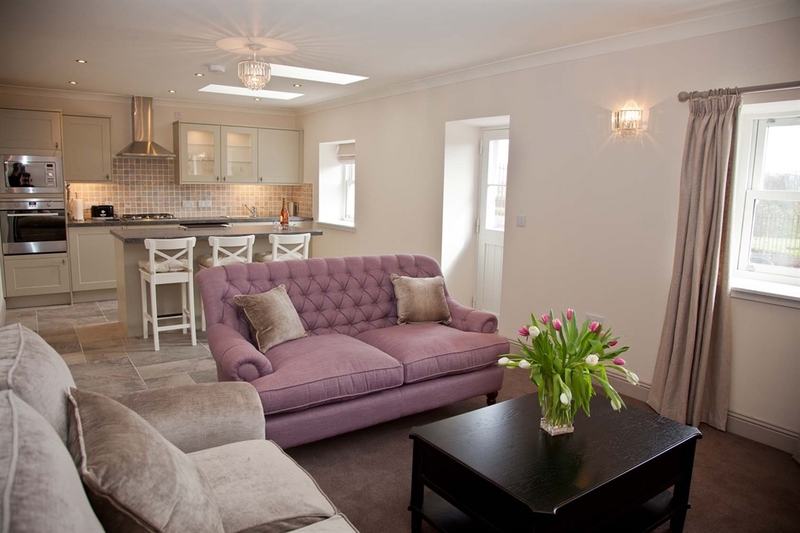 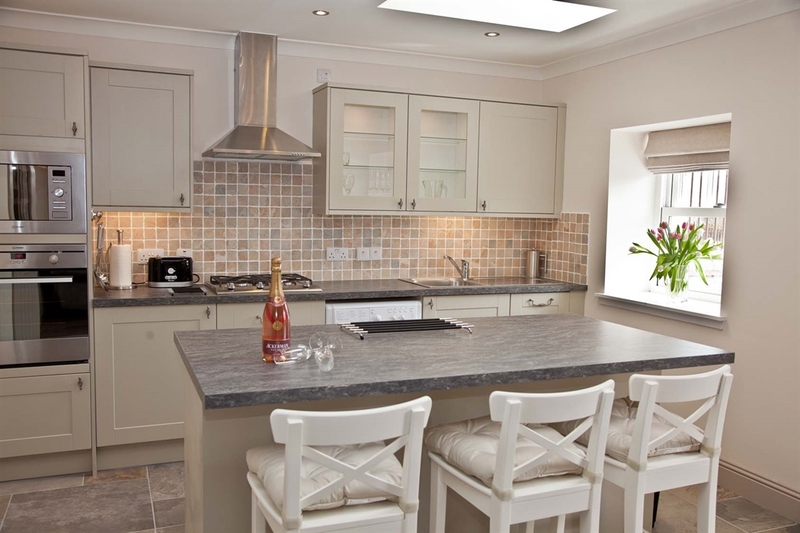 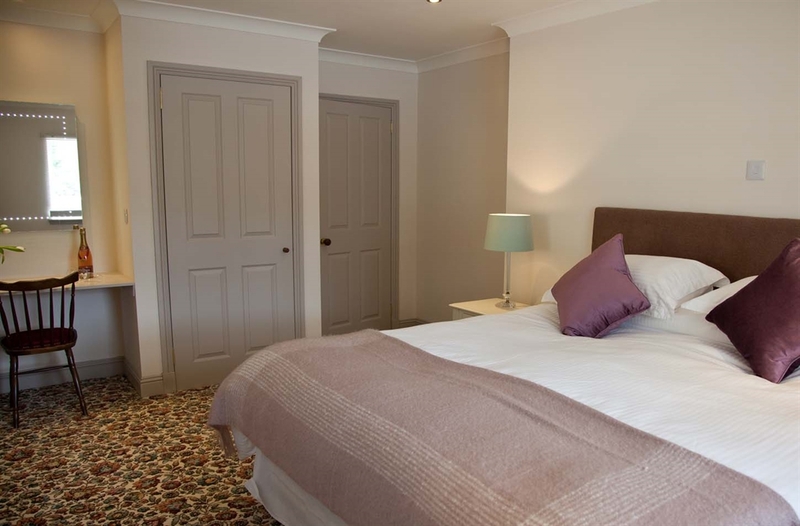 West Lodge is one of two newly renovated luxury holiday cottages. 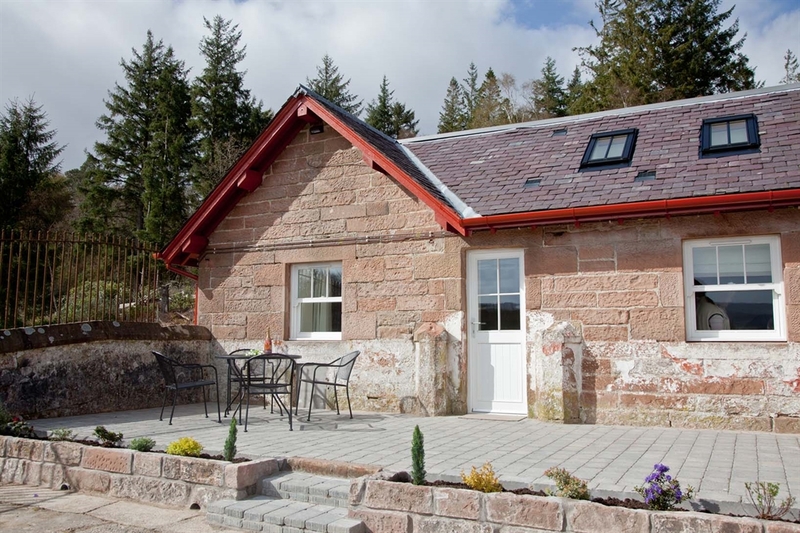 The cottages originally formed part of the former Dukes of Hamilton's head gamekeepers residence, accommodating the estate dogs and horses. 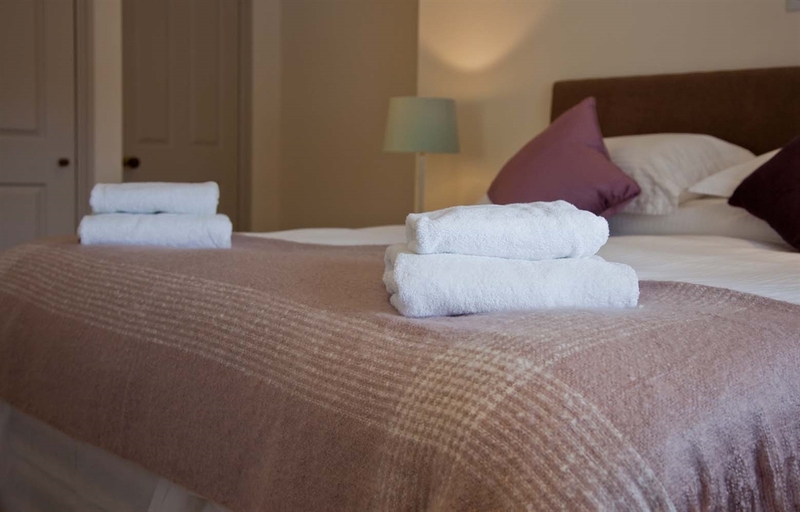 The lodge sleeps 2.